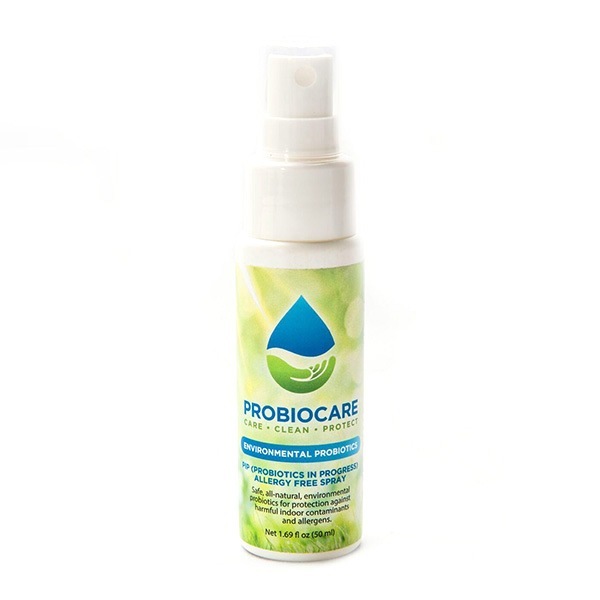 Chrisal StaBiotic™ Mist (SBM) concentrate called ALLERGY FREE Probiotic BioMist in a liquid form, is a very effective deodourizer that establishes a protective layer of safe and beneficial probiotic bacteria to ward off pathogens. Chrisal StaBiotic™ Mist (SBM) is a very effective deodourizer that establishes a protective layer of safe and beneficial probiotic bacteria to ward off germs. Applied with a spray bottle as a very mist, SBM stabilizes the environment, lowering the risk of pathogenic bacteria, and problems with dust mite allergies. Suitable for a wide range of uses such as; carpets, window coverings, furniture, bedding, garbage areas, clothing, gym bags, sports shoes, pet bedding and areas. The introduction of beneficial bacteria reduces allergens such as dust mites, mold spores and pet dander, decreasing allergic reactions. Get rid of dust mites! John Gray, author of Men are From Mars, Women are From Venus, discovered Chrisal and is so impressed that he produced this video. In a typical day, a human being will shed about 14 million particles of skin, which becomes a food source for microscopic, spider-like creatures called dust mites. While they inhabit many areas in our homes, beds and pillows are prime breeding grounds for these yucky little critters. The waste they leave behind is encased in an allergy-inducing protein that triggers allergic reactions in those who are susceptible (allergen). Chrisal probiotic workers consume dust mite waste, dead skin, pet dander, sweat and other odor-causing organic matter continuously, for their 72-hour lifespan. They compete with each new generation of dust mites for their common food source and competitively exclude them, reinforcing probiotic environment control with each application. Now you’ve got an army defending your immune system from attacks from these irritating allergens. Chrisal probiotic workers also compete with mold for nutrients, eventually starving out mold. They also create dryer conditions, making it much more difficult for mold to thrive. StaBiotic Mist (SBM) floods the surface with millions of safe, healthy bacteria that displace harmful (pathogenic) bacteria. These “tiny workers” continue cleaning and deodorizing for up to 3 days, unlike traditional cleaners that stop working as soon as they are dry. 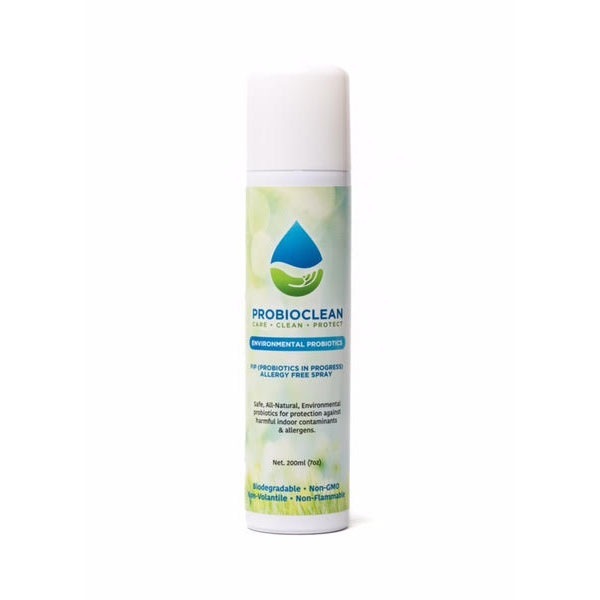 Tested by University of Ghent faculty, this product is completely safe for skin and clothing, and is biodegradable, non-flammable and non-volatile. 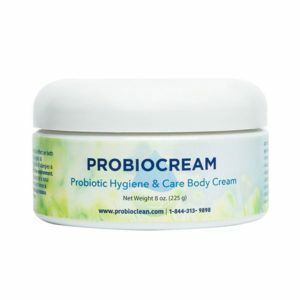 Always shake concentrate before mixing to disperse your probiotic workers! 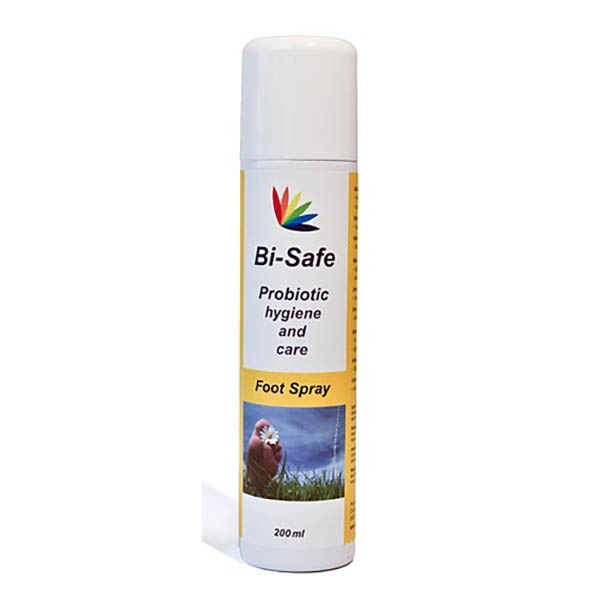 For initial use, we recommend starting with a higher concentration to establish a protective layer of probiotic workers. Then decrease to a 1:8 or 1:10 ratio to maintain it.